440 Heartfield Dr, Chesapeake, VA 23322 (#10251843) :: Abbitt Realty Co.
30-45 day deliveries available! Still time to pick flooring and other upgrades! 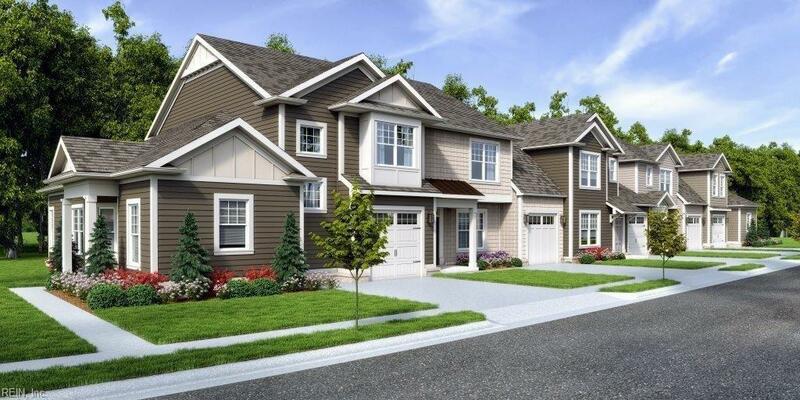 Our Westminster floorplan offers a downstairs master suite and 2 generous upstairs bedrooms, end unit with attached garage and fenced rear patio. Quartz kitchen tops and stainless appliances, double sinks in master bath and huge walk-in closets.